Repair and overhaul - GALL s.r.o. 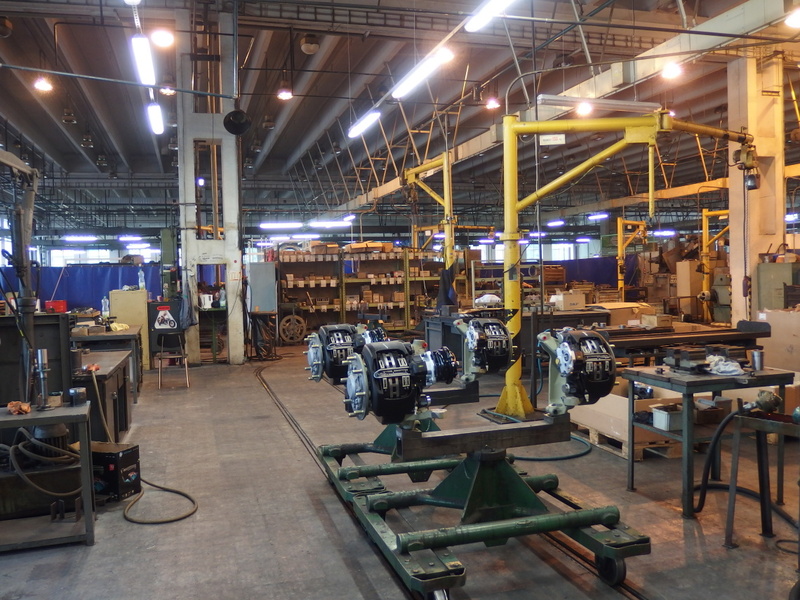 RABA and KAROSA front axles are repaired and overhauled using top quality machinery and equipment as an additional programme to our production. 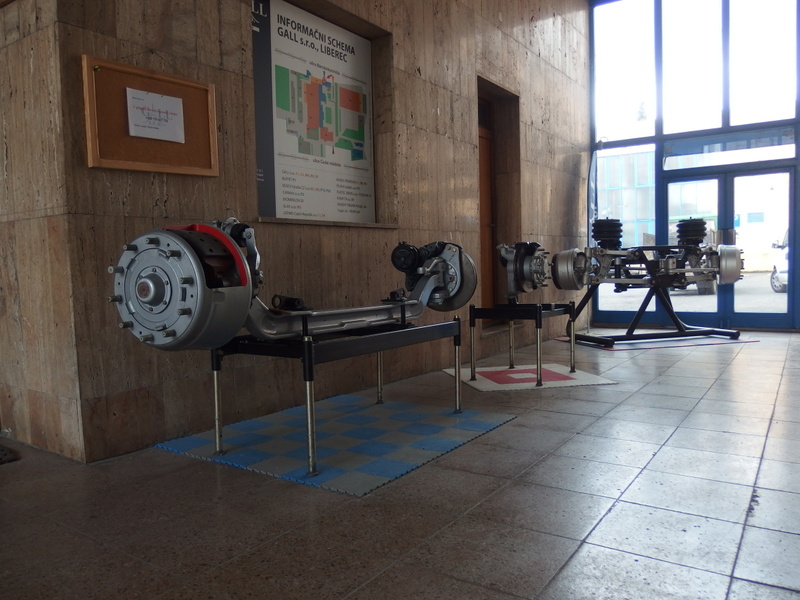 We use our experience from our own development and manufacturing of front axles, knowledge from Karosa and technical information from operators. We regularly carry out further construction modifications and technical improvements tor higher quality product with higher utility properties for the satisfaction of our users. To permanently increase the quality and utility properties of the product, we regularly inspect the axles generated by other repair shops. Defects which are found on these axles result in product failure from the very beginning. Under pressure to keep low prices for overhaul and repairs of axles, these companies use pseudo-renowned spare parts, parts from unauthorized manufacturers that misuse our drawing documentation and do not follow any changes. When welding pins, suppressing brake drums, these companies use unoriginal pockets, rivet brake lining of an unknown nature and unacceptable rivets and technologies. They easily re-attach the used sealing and cannot manage the worn holes in the rotary pin for placement of the pivot pin and attach them with a clearance. They do cannot grind ball pins while the surface treatment prevents long-term use of the product. Low-quality repaired axles, even at a low price, in the final evaluation will be more expensive due to the cost of frequent replacement.